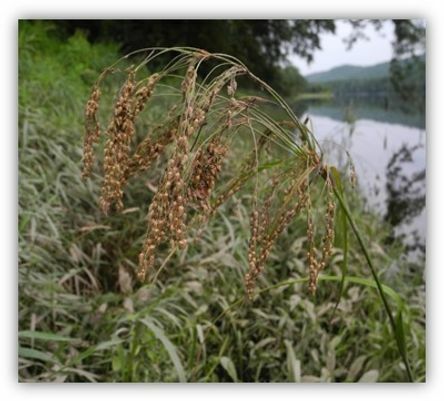 Stalked Woolgrass Seen in New Jersey for First Time in 100 Years! Check out this cool story by Scott Fallon on northjersey.com about a New Jersey Department of Environmental Protection Botanist discovering a Stalked Woolgrass plant in Warren County in July. The last time the Stalked Woolgrass was identified in the State was 1918! 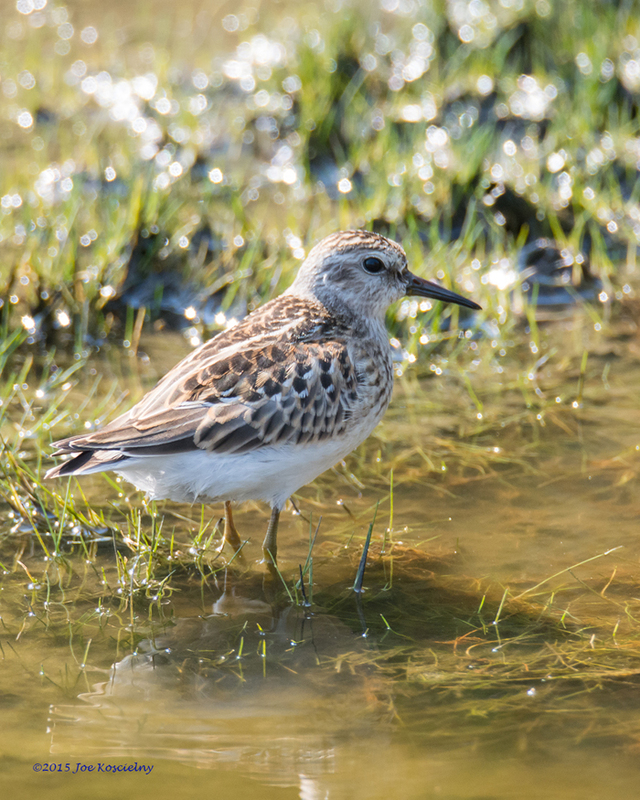 Bergen Audubon Nature Walk at Mill Creek Marsh This Sunday (Sept. 2)!